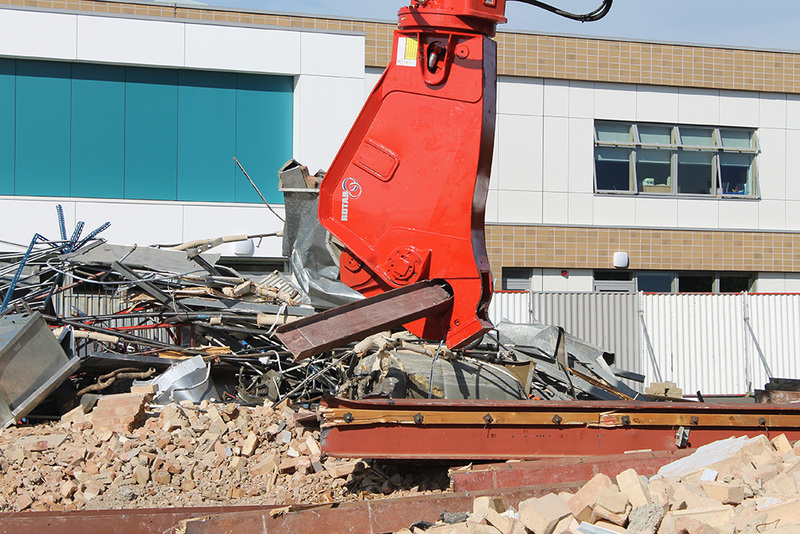 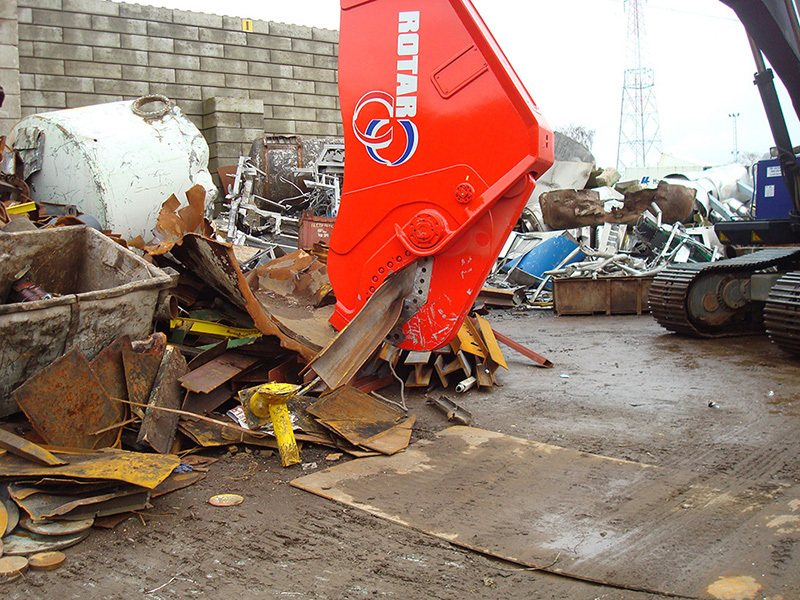 A new generation of scrap shears, this easily deals with the hardest circumstances on industrial scrap yards. 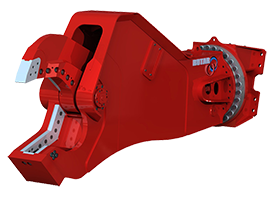 A powerful cylinder in combination with the integrated speed-valve guarantees an excellent cutting force. 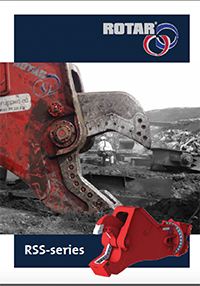 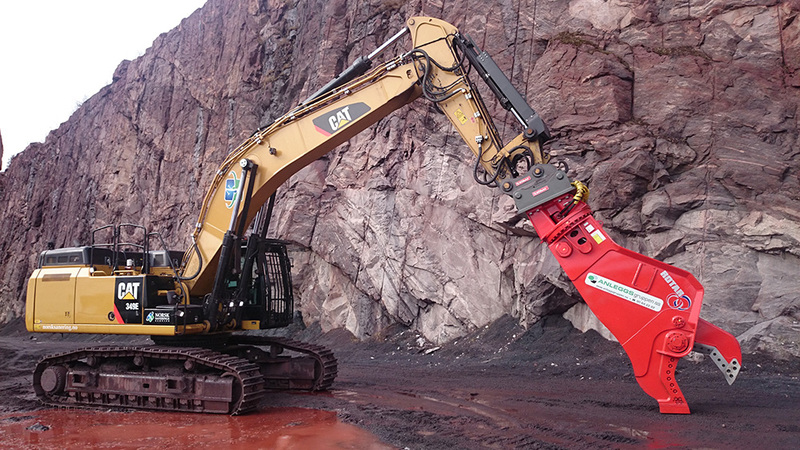 Well balanced hydraulics together with a heavy duty construction made of wear resistance steal, turns this shear into a valuable piece of equipment with great performance.